I’m pointing to a new post at my Warren William site today. I don’t do this too much—in fact, I haven’t posted to WarrenWilliam.com in about a year—but I do try to write something new for the site around every December 2, as Warren was born on this date in 1894. This year it’s a review of The Woman from Monte Carlo (1932), so I didn’t think you’d mind this note too much since it is basically the same type of article I usually post in this space (with a little extra Warren-centric spin). You just have to click over to read it. Above: Left to right, Walter Huston, Warren William, Lil Dagover, and Robert Warwick in a still pose that was not used in the movie. Also, I wanted this to serve as an alert to Turner Classic Movies today, as TCM is playing 5 of Warren’s movies to celebrate his birthday. I had previously covered four of those titles at WarrenWilliam.com, so you'll find all five linked in the mini-schedule below. Certainly not a masterwork , yet an interesting movie . It’s definitely not one I would have targeted to cover if I didn’t have an all Warren William website, but in the end I was glad I did because, you’re right, no masterwork, but several interesting elements to it. 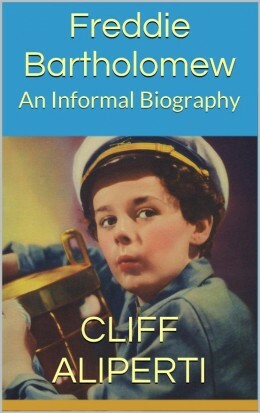 Don’t worry Cliff, you’re talking to an OLD Films’ mad “cinéphille” : Thus , I always find sth. worth-seeing in these (and those) OLD FORGOTTEN movies … such as the ones you mention. By the way , do you like Robert BRESSON ? @Fractal, my movie watching rarely strays from Golden Age Hollywood, especially studio product of the 1930s. I’ll indulge in more recent and International films every so often, but not much, and never really on the site itself. I’d definitely classify myself more as a fan of “old” movies than a “classic” movies fan, at least as I define the two. 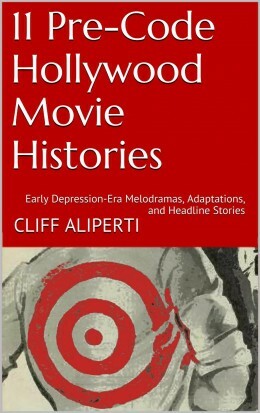 Well Cliff, I was overstating, or overstepping the “mark of Age” : I mean there are masterpieces in every decade of course, and many turkeys or third-rate movies mark out or better said punctuate the whole History of Cinematograph . 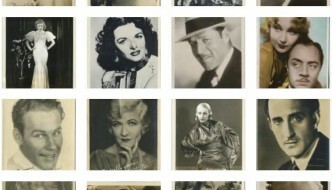 Besides SILENT movies, I specially appreciate the 40’s , by the way !